The St Bride Foundation, which is situated just off of Fleet Street, is a centre for creative education and enjoyment. This historical site is now used as a events venue, a performance space and much more. Read on to find out more about the site. 1. The foundation was established in 1891 to provide a social, cultural and recreational centre for London’s Fleet Street and its publishing trade. 2. 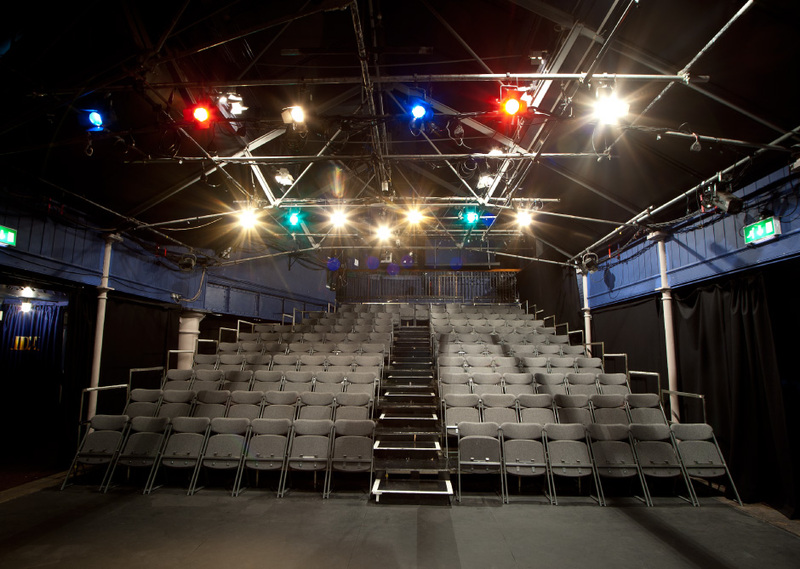 St Bride Foundation help performers hold live shows in the St Bride Theatre, from magic shows to pantomime and musical to ballet. The centre usually hold Lunchbox Theatre performances that last 45 minutes. 3. The St Bride Foundation also houses a Library. Inside you can find extensive collections relating to printing, typography and graphic design. 4. Next to the centre, you can find the Bridewell Bar, which stays open until late and also hosts special events such as various music and networking sessions, as well as being home to a gallery. 5. The Foundation’s original purpose was to build and maintain an institute for the benefit of all who lived and worked in the western part of the City, with particular reference to the needs of the parish. Now St Bride’s offers the public the oppotunity to take part in workshops and more. You can visit the website to find out more about what’s on at TBF.